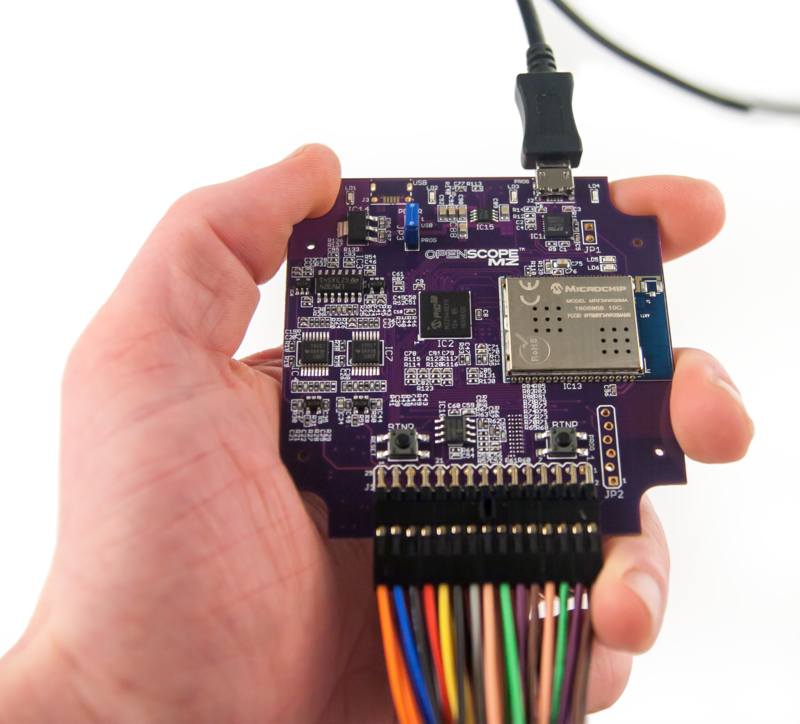 A Hackware speaker discusses the OpenScope MZ in this short video! 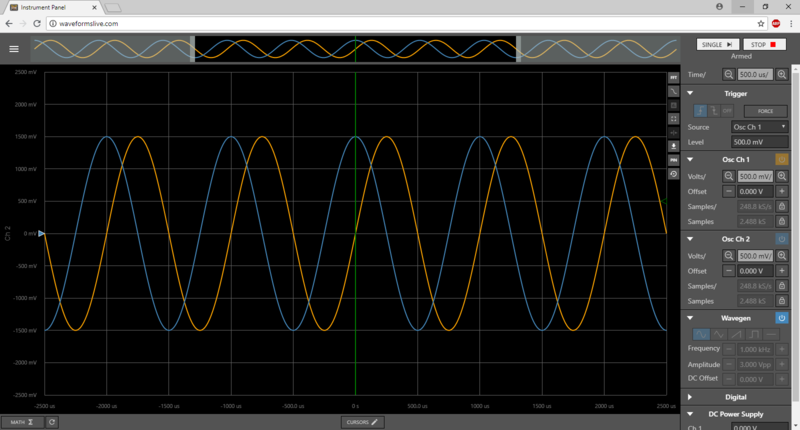 Go Wireless with WaveForms Live! 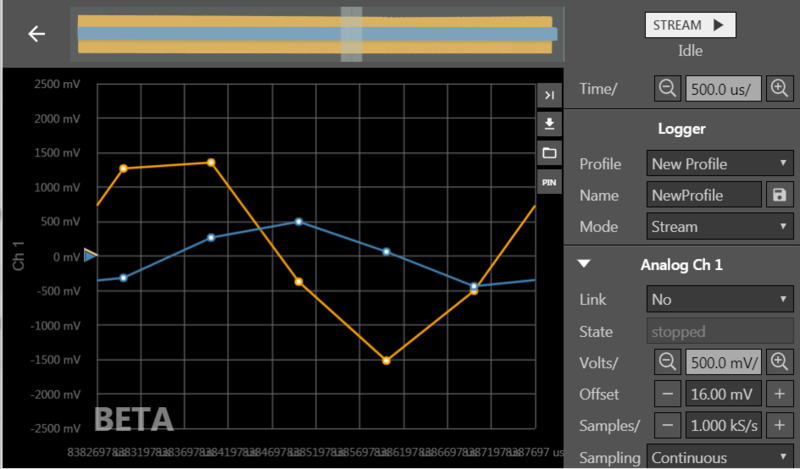 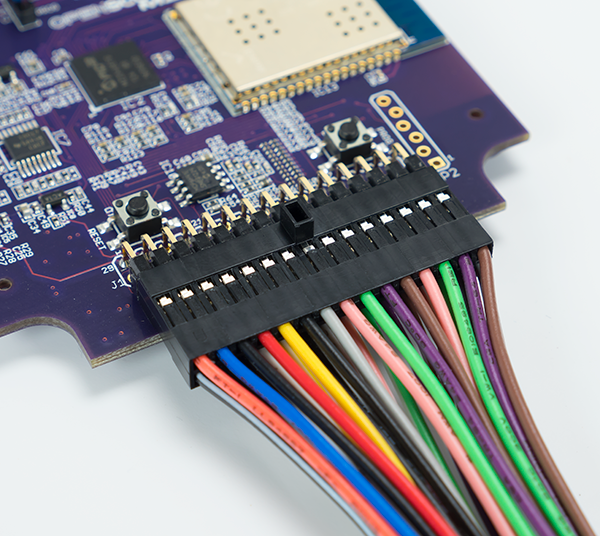 Break free from constrictive cables with WaveForms Live! 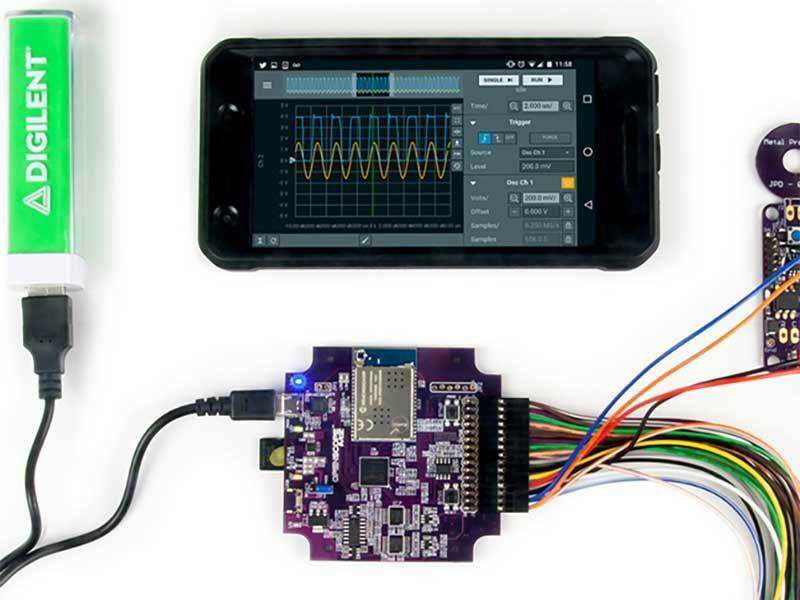 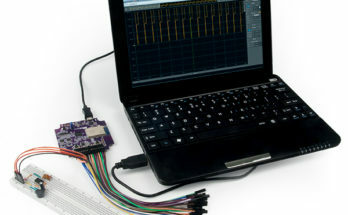 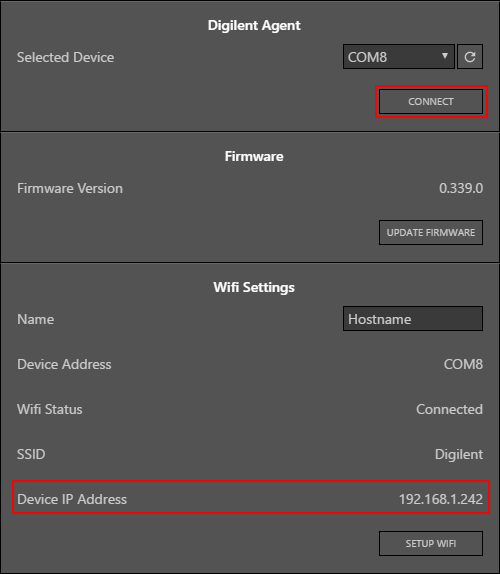 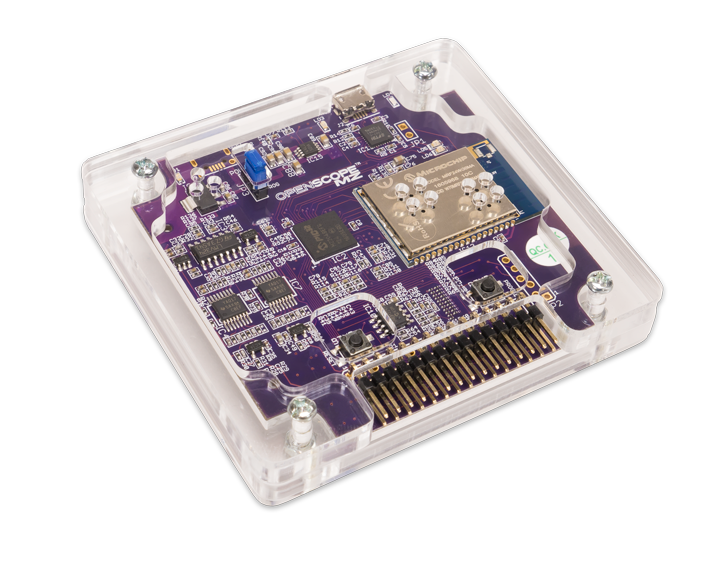 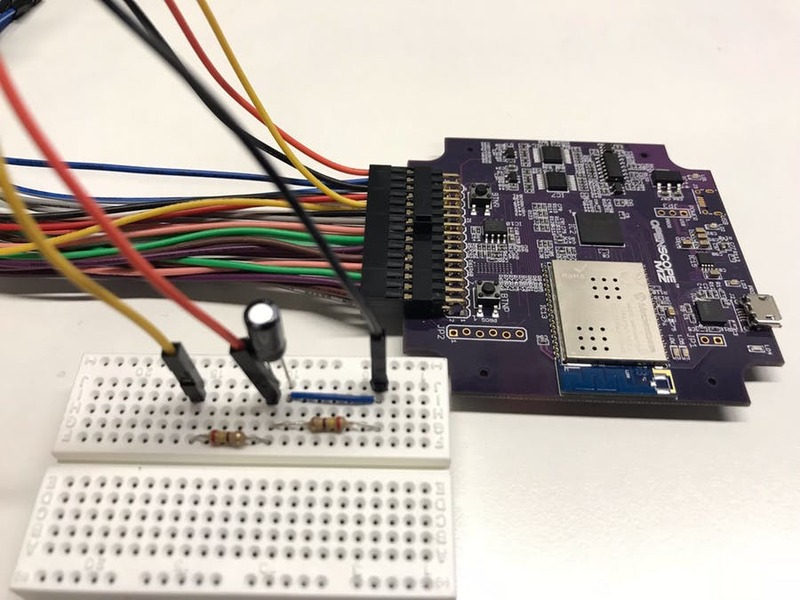 Free up your debugging by connecting your OpenScope MZ to WiFi. 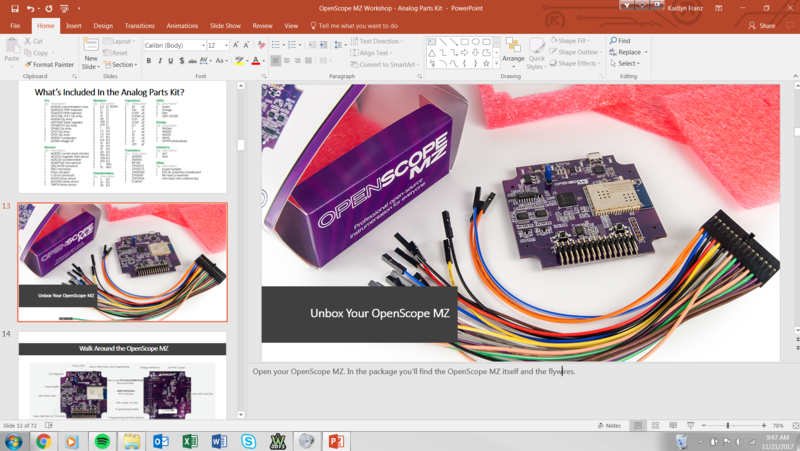 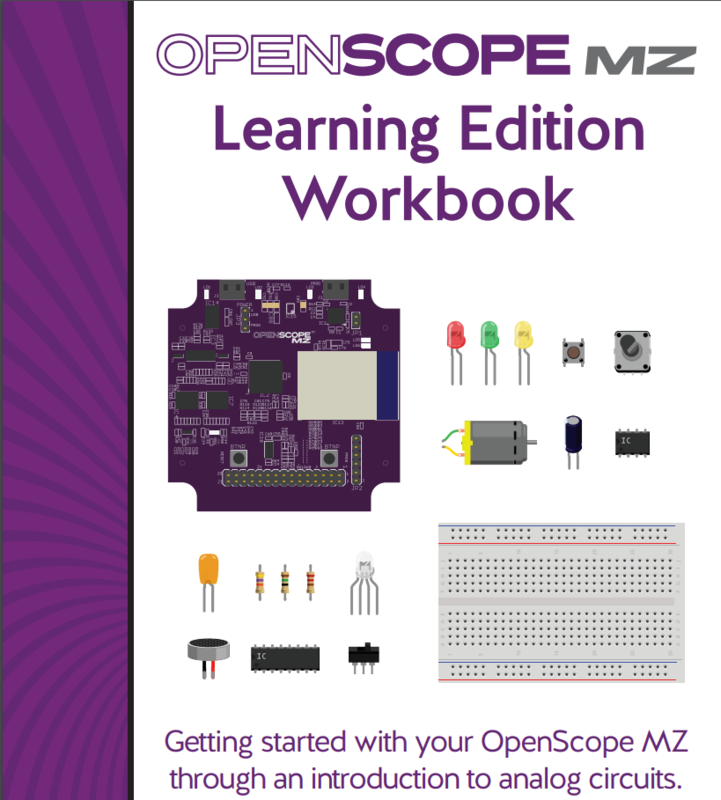 Peek at the Openscope MZ workbook with this brief overview! 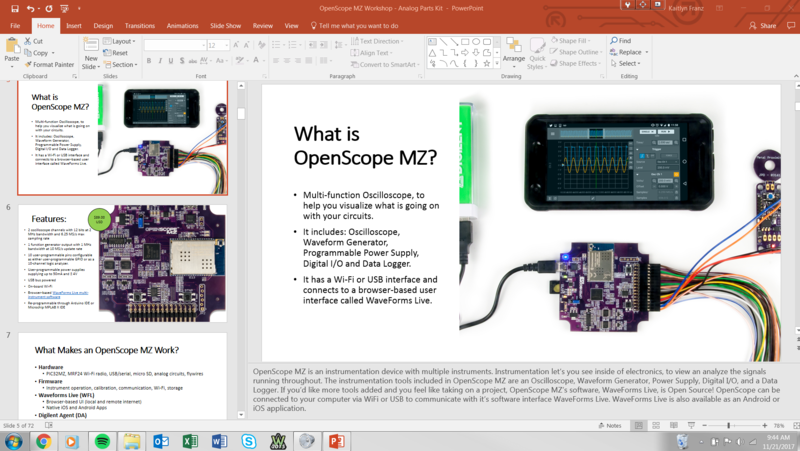 Get started with the OpenScope MZ workshop- now available for download on our Wiki!